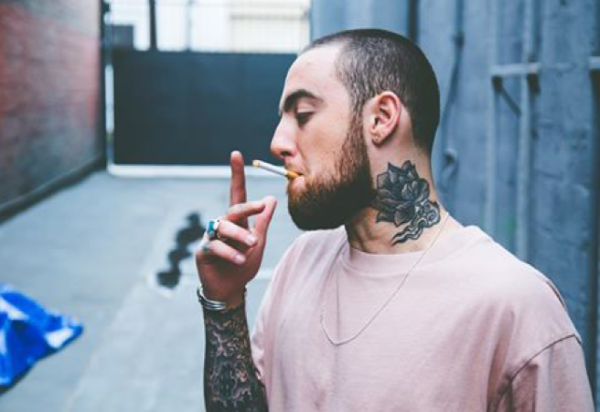 Ariana Grande’s brother just penned an emotional tribute to Mac Miller | SHEmazing! Frankie Grande, brother to Ariana Grande and star of Big Brother, has penned a heartfelt tribute to the late Mac Miller. Having battled with his own sobriety issues, Frankie poured his emotions out in an Instagram caption. Mac, who was a platinum-selling musician, was found unresponsive in his LA home last Friday, amid reports of an overdose. The 26-year-old had been in a relationship with Ariana Grande for almost two years before they split up earlier this year. Frankie outlined the trauma addiction can cause, to those who are addicted and to their loved ones. Ariana Grande also posted a tribute to her ex-boyfriend, but it was a silent one – she posted a simple image of the rap artist without a caption five days ago.